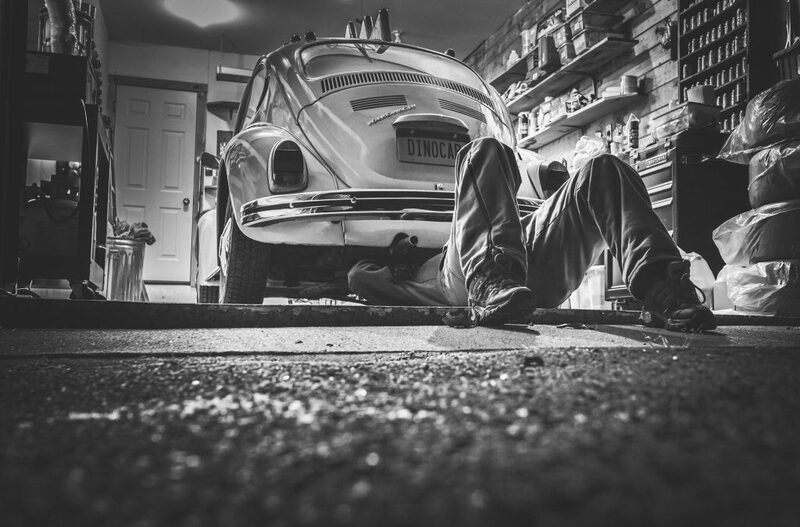 No matter how well you care for your vehicle, eventually, you’ll need repairs. No human creation born to be perfect and that’s the problem. Bringing the car to the mechanic to get some patch up is probably the most difficult way to think. You’re going to be overcharged and you hate it. 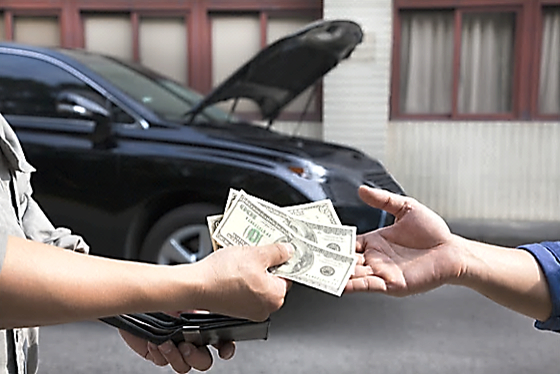 Even if you are knowledgeable or not about bringing your car to the mechanic, you can still do something to lower car repair expenses – use an OBD2 Scanner. Before taking your car to someone who is expert in repairing cars, try to diagnose the problems yourself. Using a car diagnostic tool right before the touch of the mechanics is not just a good idea; it is definitely a money-saving idea and this is all wise men do. When the Check Engine Light comes on or your car starts calling your attention by making buzzes or other sounds, spend some time on it before it’s too late. Use an OBD2 Scanner to find what’s wrong down there and that could potentially save your time and money in repairs. However, you can’t use that amazing tool well if you don’t even know what this tool is or what it is used for. So, be familiar with it and make this thing be your best car repair partner. Having the best OBD2 scanner is the other great idea you can do to help yourself free from unnecessary additional charges. The OBD2 or the On-Board Diagnostics which the “2” indicates for a “2nd generation” tool is essential for diagnosing vehicle performance and problems since 1996. Any cars with onboard computers have the ability to logged information but you have to find an OBD Scanner to find out what really the problems are. This is why you should have an OBD2 scanner. Today, OBD2 tools are readily available so you will know what’s wrong with your car right before you take it in service and it will help you guard against unnecessary repairs. In the world of widespread competence, millions of manufacturers do everything to make their products win the battle. This is why they produce cheap diagnostic tools in a way that customers can’t notice its poor built-in quality. If you tend to buy diagnostic tools but you are highly hesitant with the price, look or quality then think twice before getting it unless you have someone experienced to use it already. Know the difference of OBD and OBD2 as well. Bear in mind that these two may sound the same but they have different uses. The earlier version of these tools was used primarily for monitoring emissions and diagnosing other minor problems of a vehicle. Even though OBD2 Scanner has been used widely in the world today but you may still find car companies try to use the older style. When shopping OBD2 device, shop carefully. Make sure that you are getting the best kind that is compatible with your car. Your device should also match your car’s OBD specifications. When it comes to making out with the codes, you can download the information online but it is still good to connect the tool in a manner that it was designed to be hooked up. Reminder: Stay With Your Boundaries! You can make some simple repairs but it requires more in-depth knowledge to perform other repairs. You can use OBD2 Scanner to diagnose a problem but it may still be a better idea to have the work done by a professional. Unless, you have the proper tools and training. Anthony maintains his best interest in providing the public with the useful information about life style. He is an blogger having many years in valuing life style.